Its object model is quite flexible (single-dispatch, metaclasses, everything is an object), and somewhat similar to that of Smalltalk. Python has some functional programming features: first-class functions, map(), reduce(), list comprehensions, and lexical closures. Python is a very "free-form" language with very few ways of invariant construction. Python is expected to run slower than Java, but they also take much less time to develop. 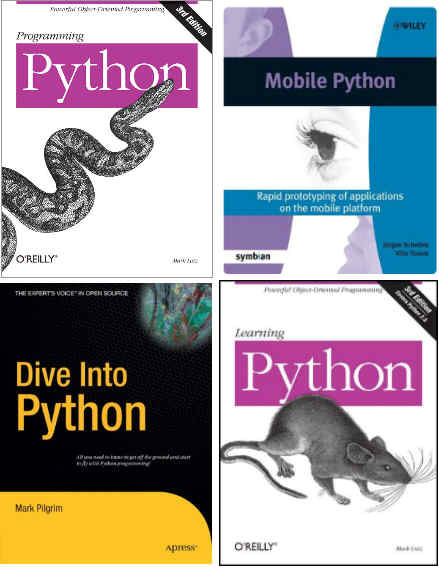 Python code is typically 3-5 times shorter than equivalent Java code. This difference can be attributed to Python's built-in high-level data types and its dynamic typing.